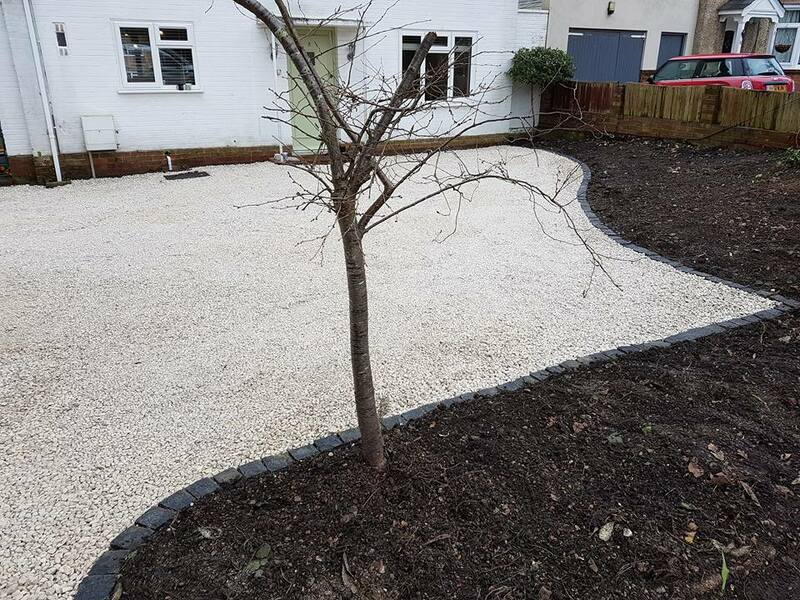 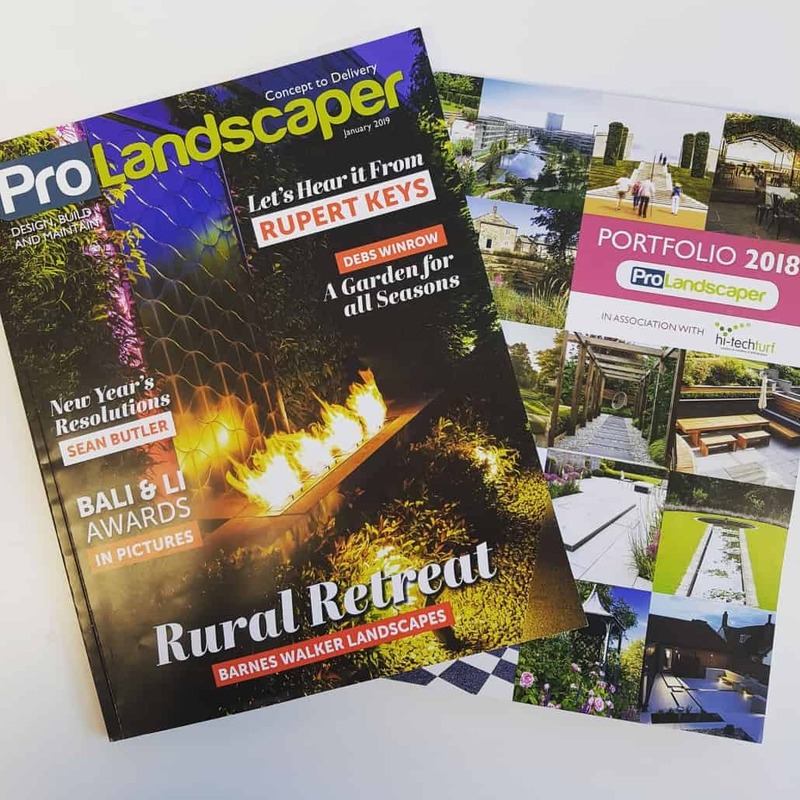 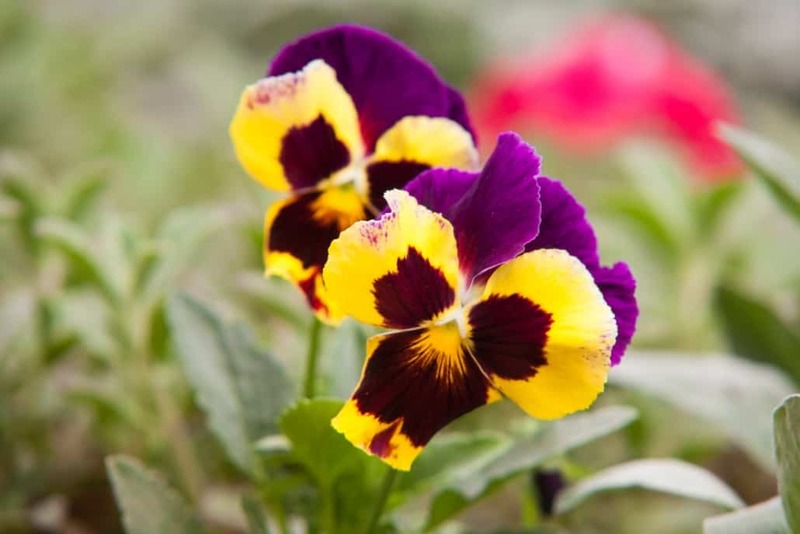 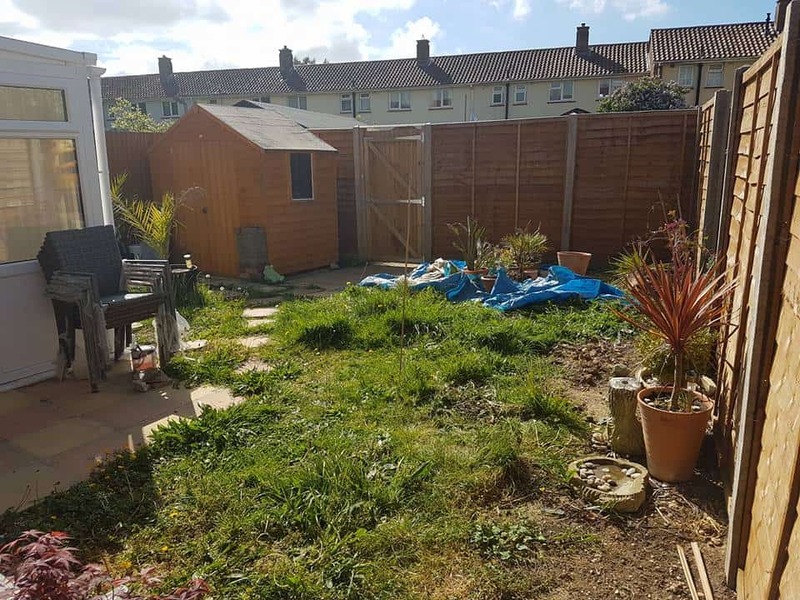 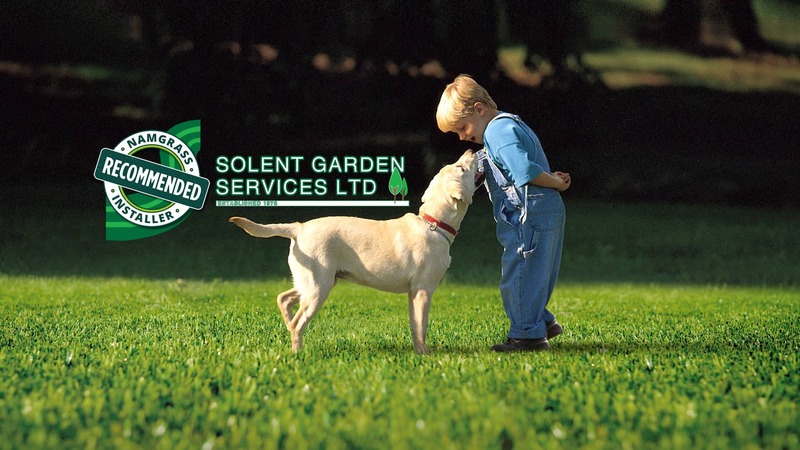 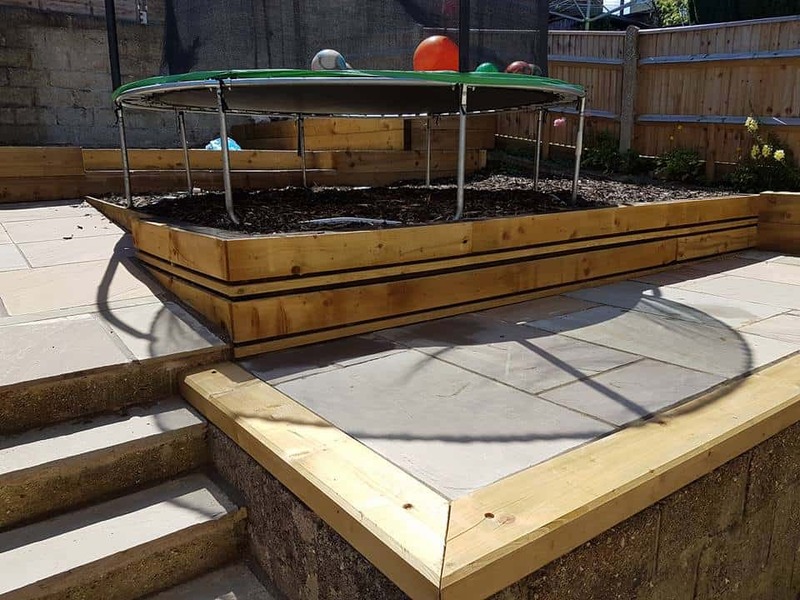 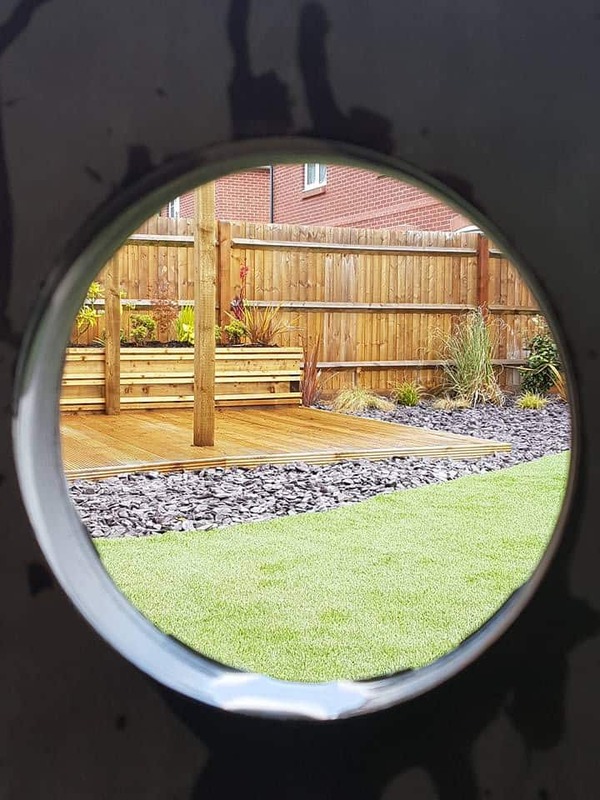 Here at Solent Garden Services we are finding more and more of our customers are looking for low maintenance options when it comes to landscaping their gardens or outdoor spaces. 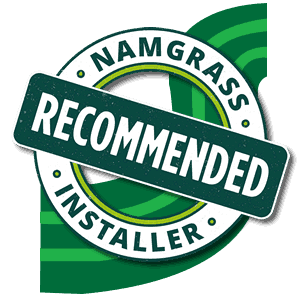 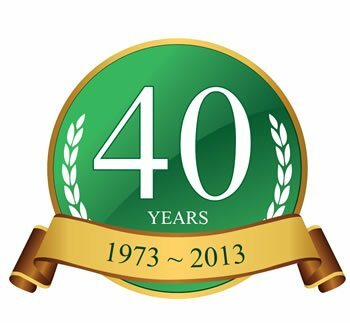 We have been using Namgrass products for awhile now and we are very excited to now be officially recognised as specialists by Namgrass themselves. 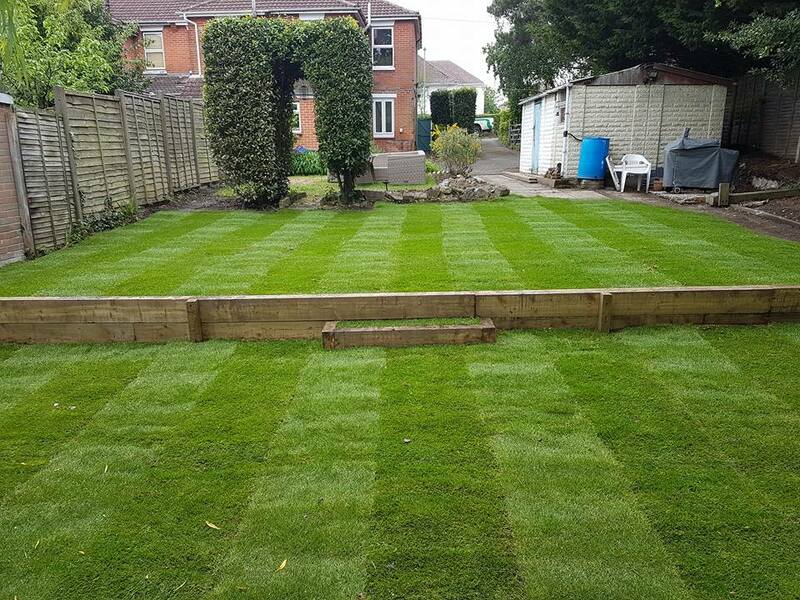 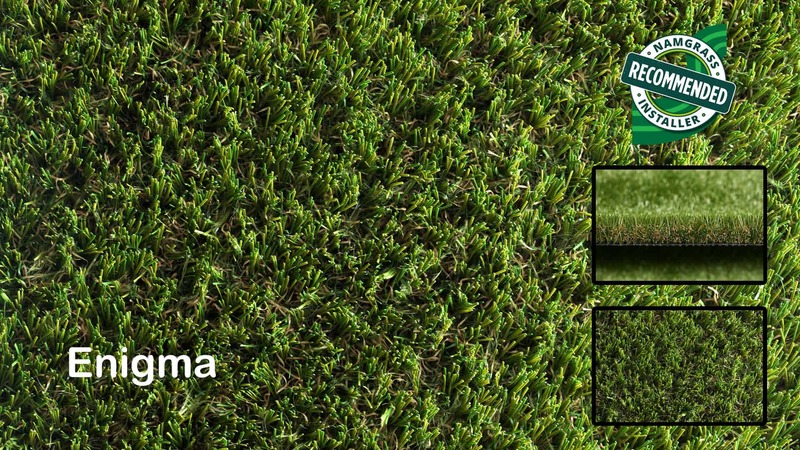 By laying market leading artificial turf from Namgrass we are able to provide the very best in artificial grass. 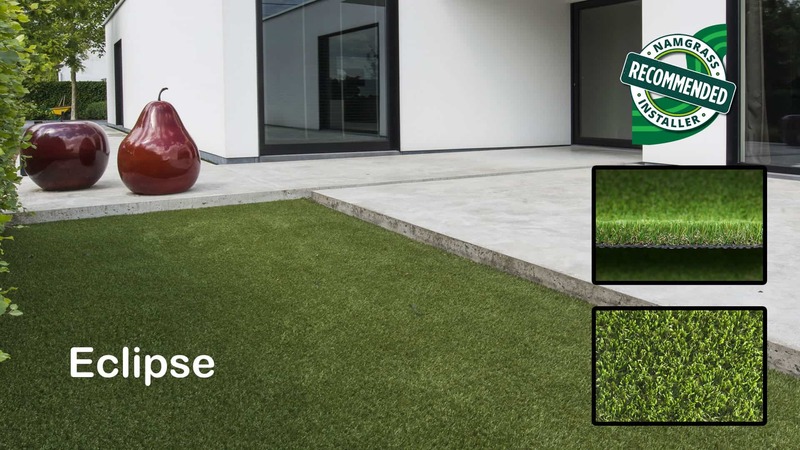 Knowing about the product ranges and most importantly how to correctly install any Namgrass product gives you the best chance of years and years of trouble free enjoyment. 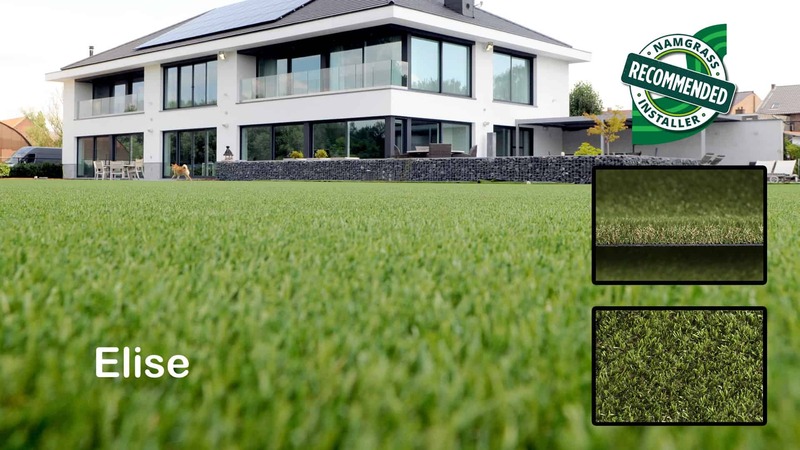 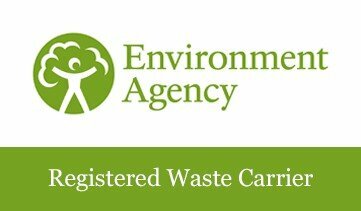 Every Namgrass install we complete can be fully registered for Namgrass’ market leading 10 year product guarantee. 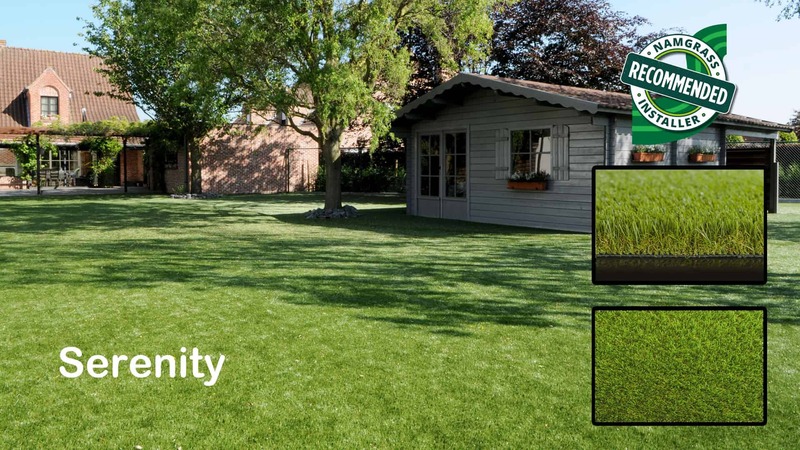 With very minimal maintenance and care (it is important to stress artificial grass isn’t zero maintenance) your new grass will look its best year round and long in to the future. 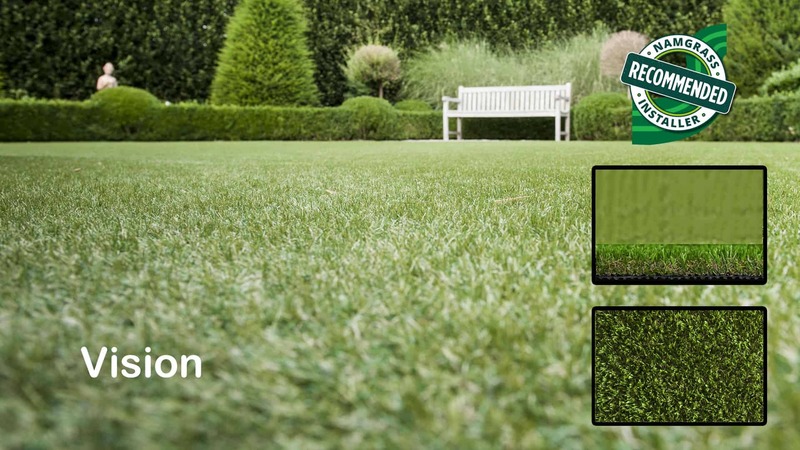 Below are some images from the latest 2018 Namgrass product range. 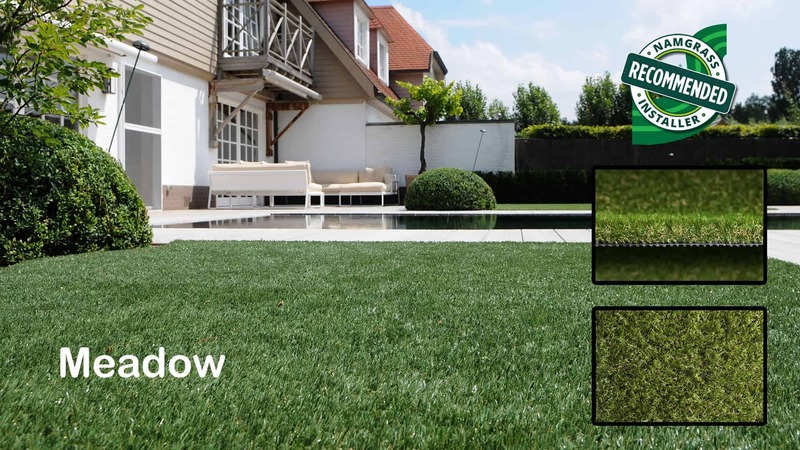 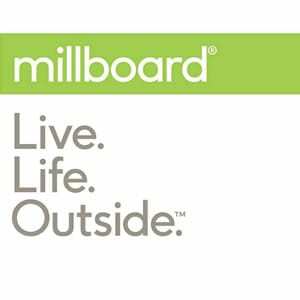 Take a look and by all means don’t hesitate to get in touch if you want to talk more with the experts in installer stunning Namgrass Artificial Lawn products. 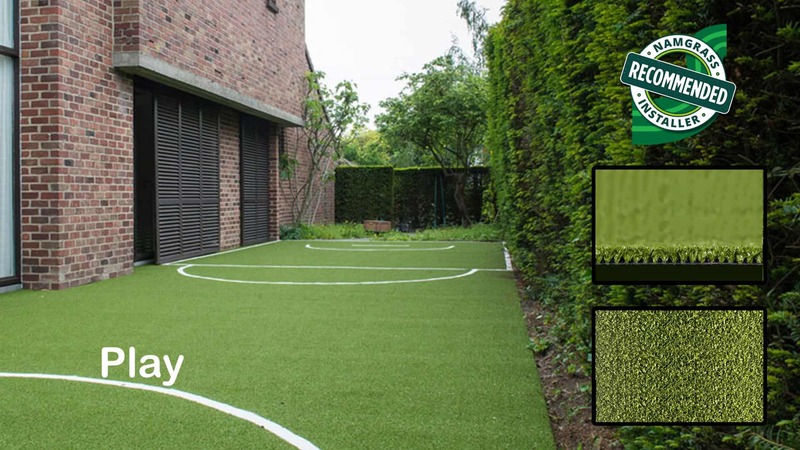 It should also be noted that the range is available in some truly stunning colours including black, blue, brown, grey, red, white and yellow!